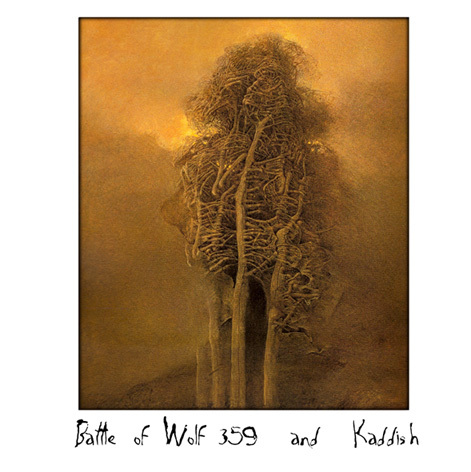 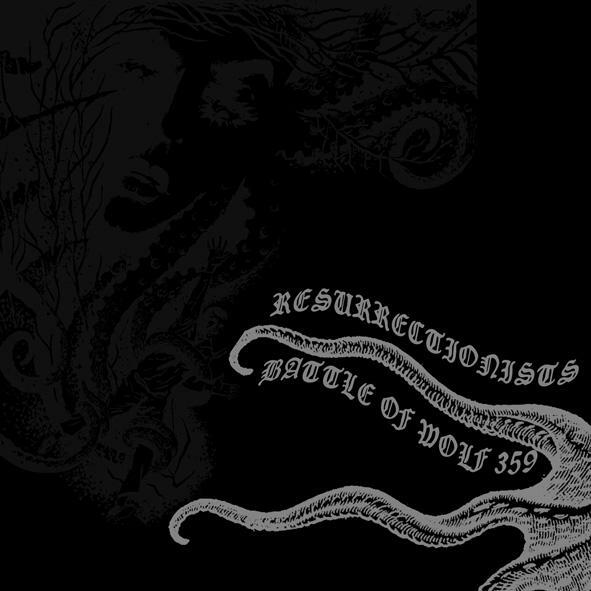 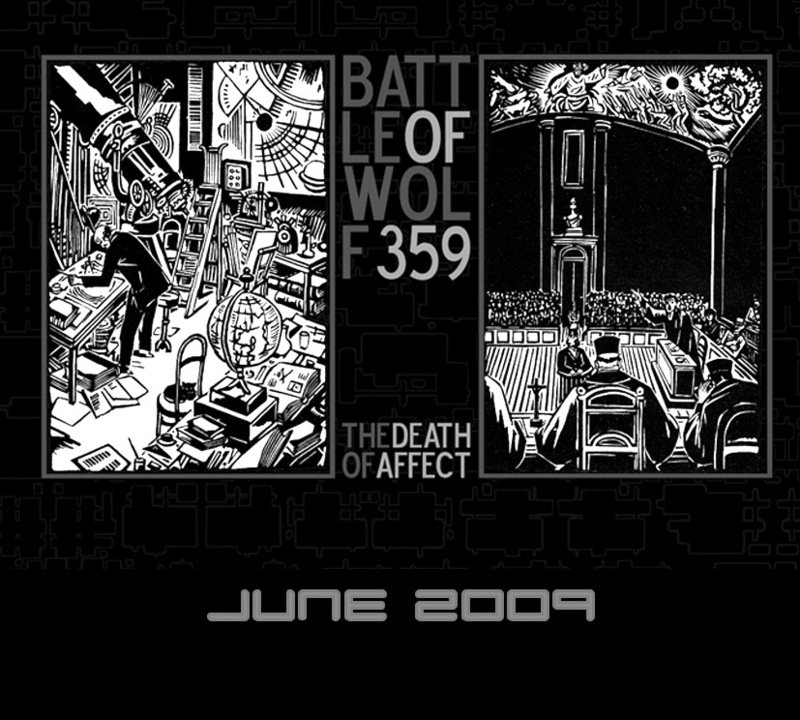 battle of wolf 359 - death of affect 12"
battle of wolf 359 are from great britain, loud, emotional and heavy! 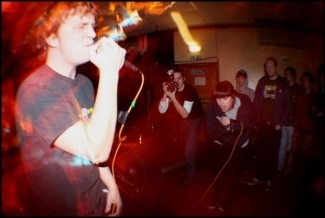 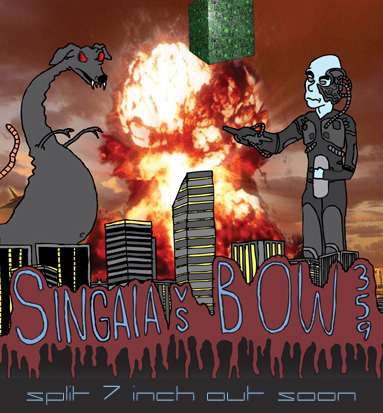 be prepared for their upcoming split 7 inch on rwp with singaia. 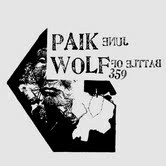 in september 2007 they have toured the uk together with june paik.